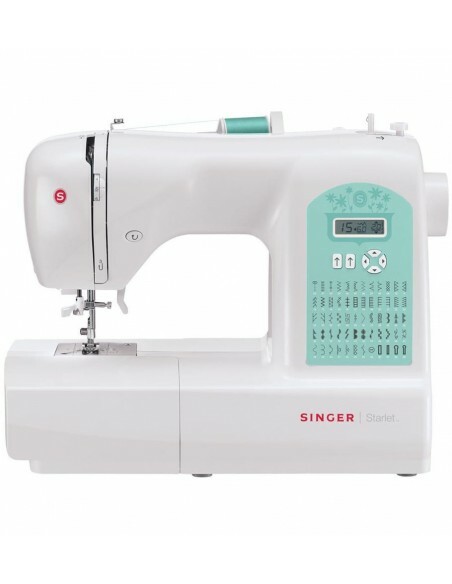 Computerized Sewing Machine Built-In Stitches, including 8 Essential, 8 Stretch, 40 Decorative and 4 Fully Automatic 1-Step Buttonholes. 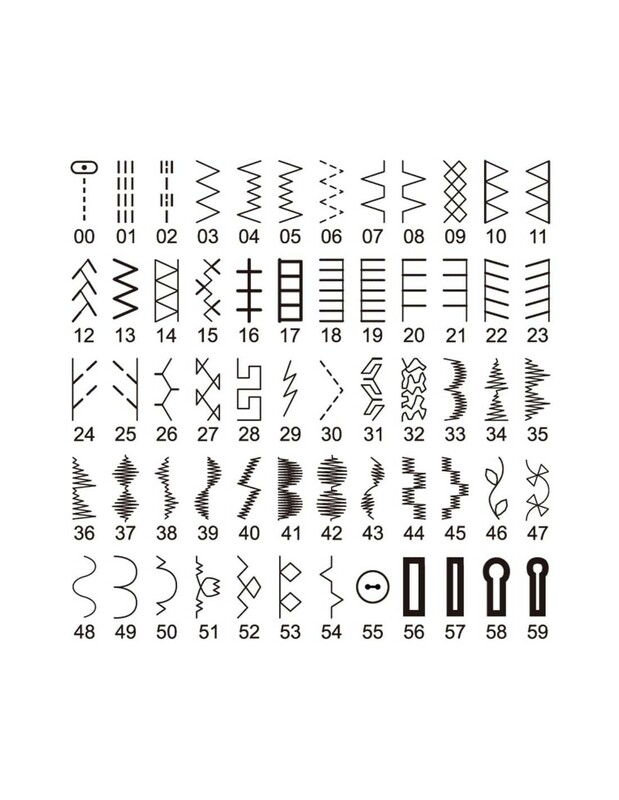 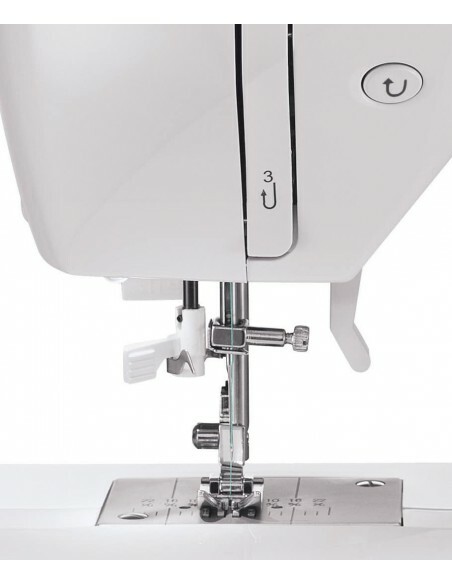 60 Built-In Stitches that will satisfy your desire of sewing. 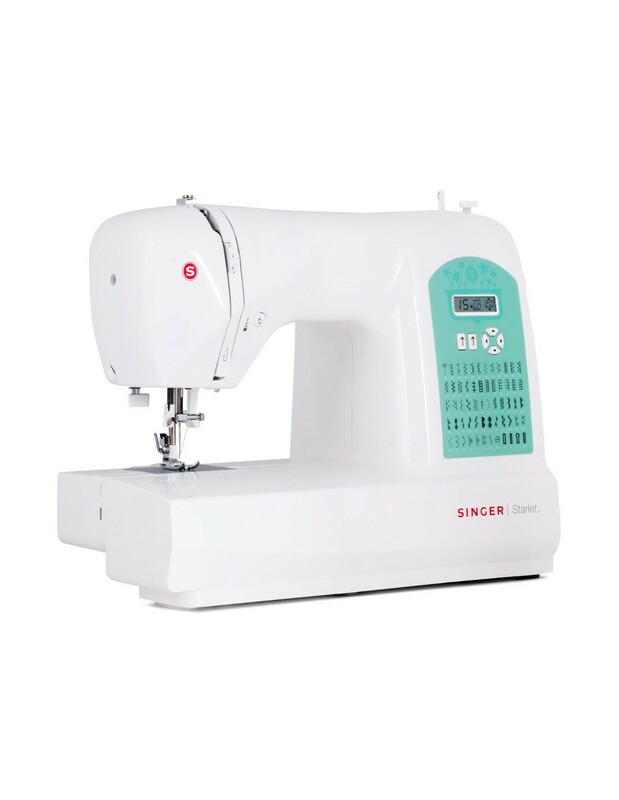 It doesn't matter if you want to make an hem, a decoration, a simple seam, Starlet 6660 will allow you do it in an easy way, saving time and diligence. 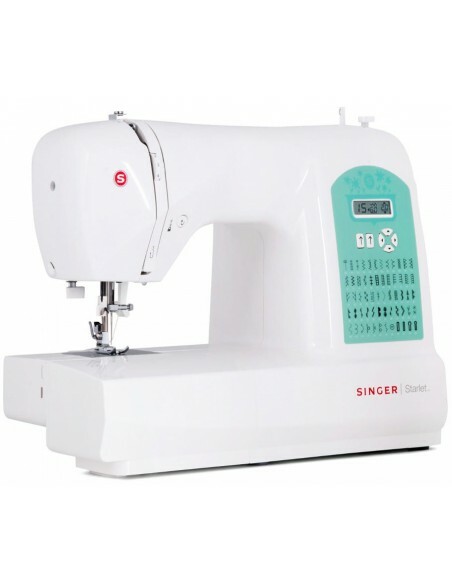 The Singer Starlet 6660 is a computerised machine with 60 stitch patterns and automatic setting for optimal width and length to help you create professional finishes for all your projects. 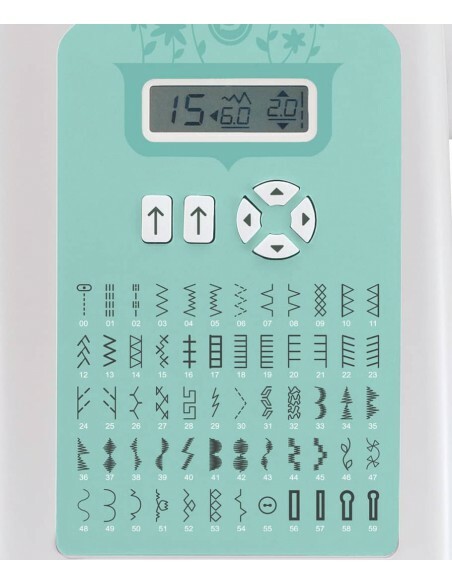 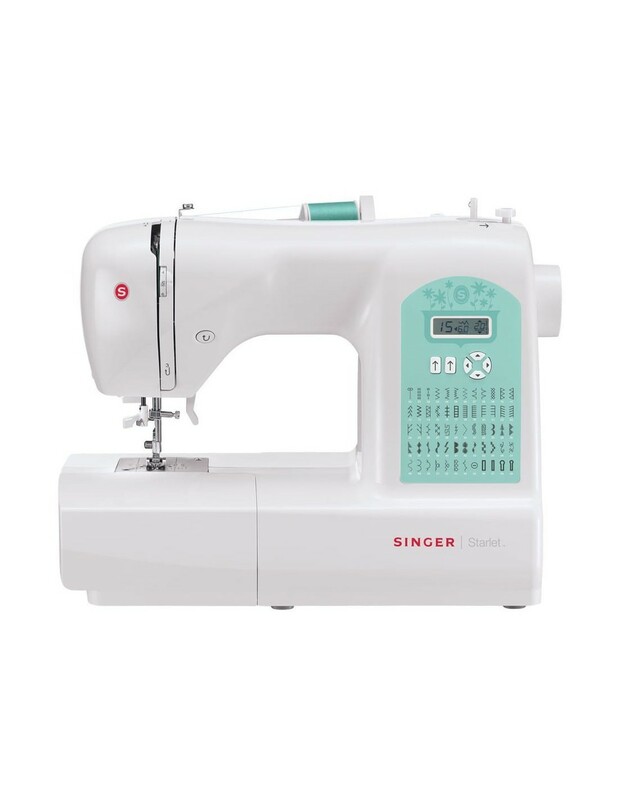 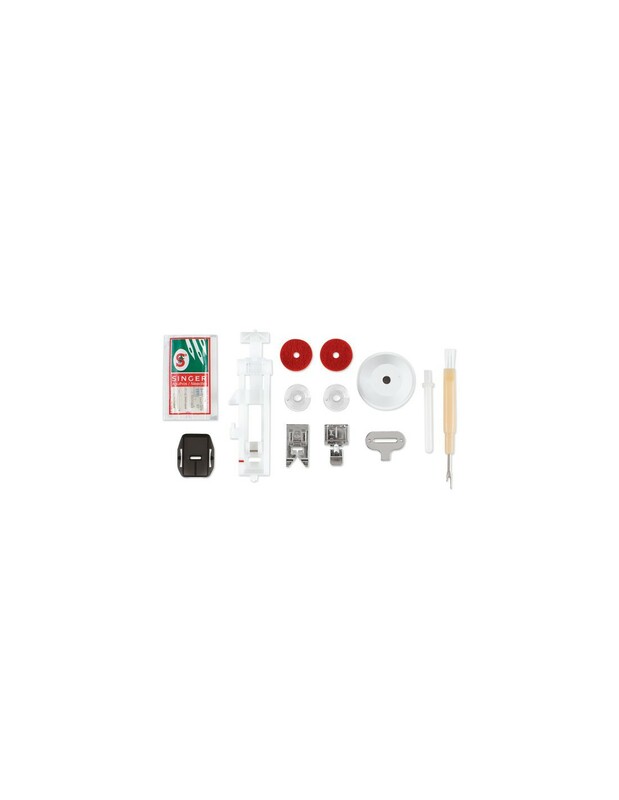 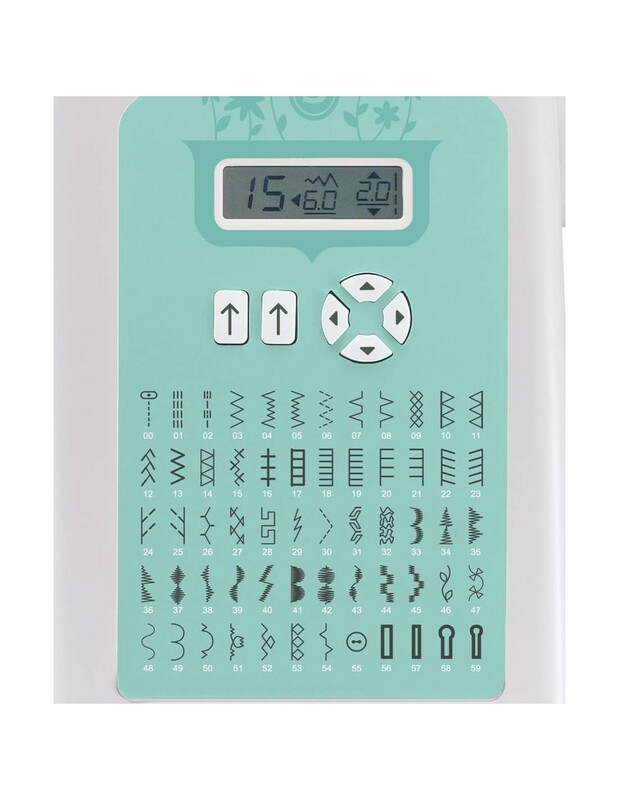 Ideal for confident sewing enthusiasts, the 6660 can be used from everything from quilting to dressmaking. 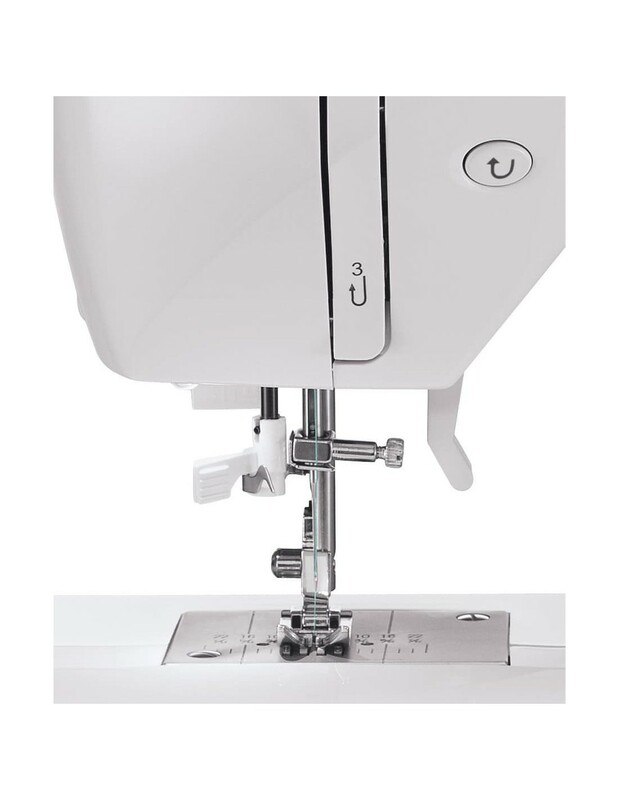 The machine incorporates an automatic needle threader, a digital display to help you select your stitches as well as 13 needle positions. 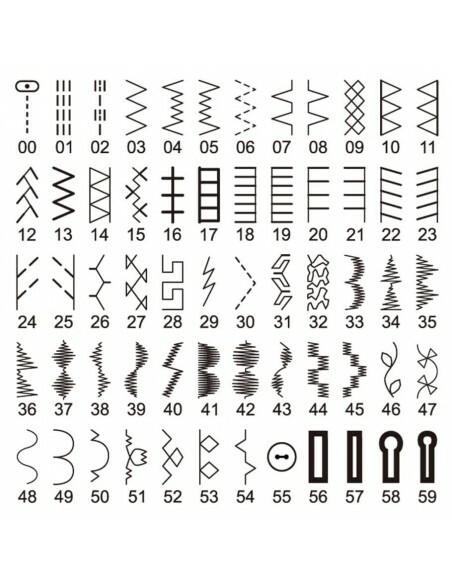 Question: buongiorno vorrei sapere se la 6660 ha crochet oscillante o rotativo se metallo o plastica grazie. 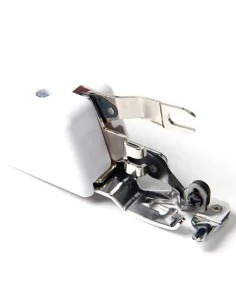 Question: Ha il doppio trasporto? 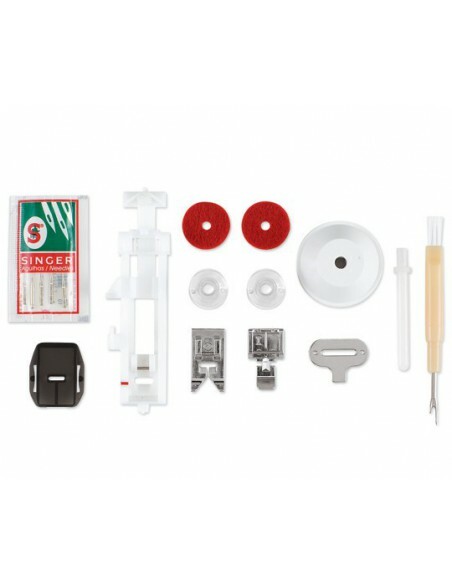 Question: Buongiorno avendo già un piedino taglia e cuci della precedente macchina sarebbe possibile avere un altro piedino con il kit?